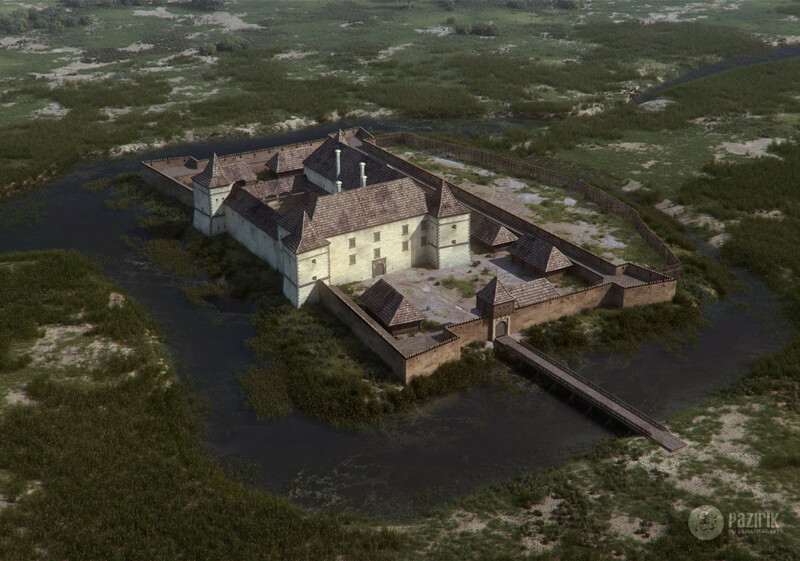 Just as we finished creating the virtual reconstruction of the medieval castle of Egervár in Zala county, the director of the Göcsej Musuem, László Vándor, expanded our knowledge of the edifice with the exciting results of his latest archaeological excavation. 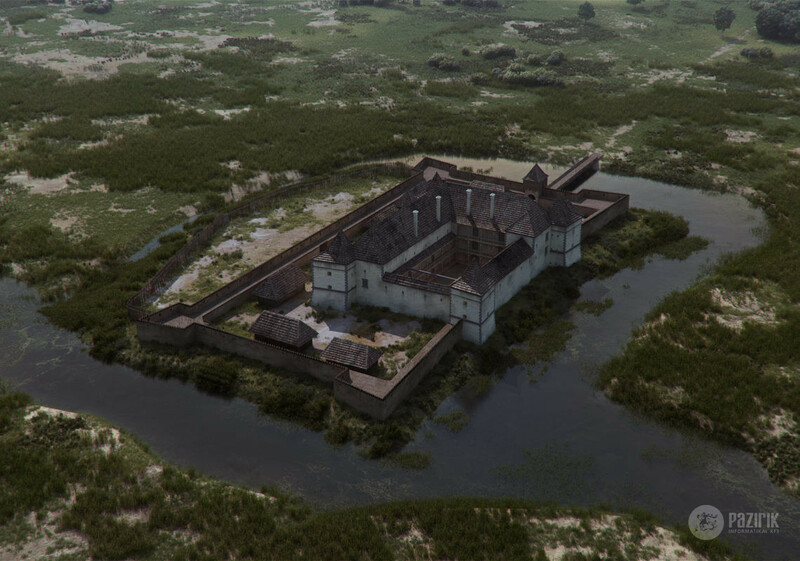 Consequently, we modified our model immediately, made small but key alterations to the already existing castle as well as attached an outer rampart to the complex. 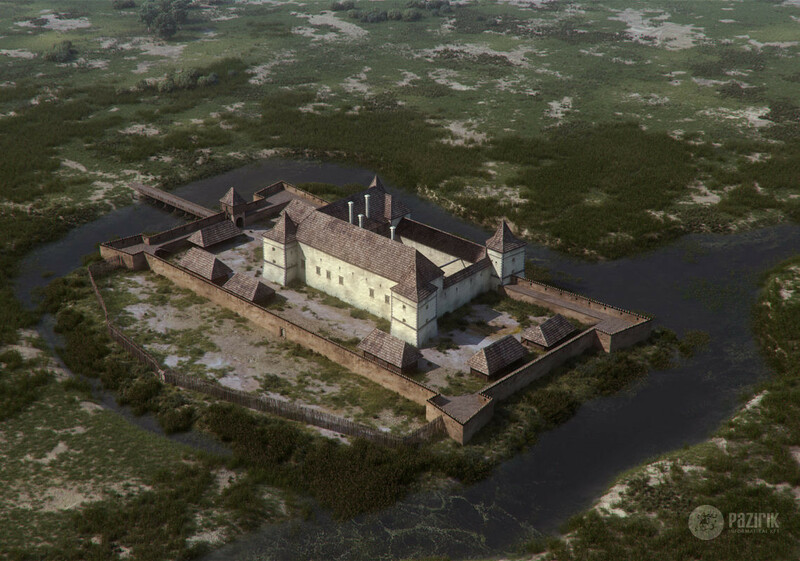 Panoramas made from the latest version of the reconstruction model are available on our website.